Book one of our Town Hall rooms to celebrate the naming of your child, converting your civil partnership into a marriage or to renew your vows. We offer a naming ceremony as an opportunity to celebrate the birth of a baby or welcome adopted or stepchildren into your family circle. 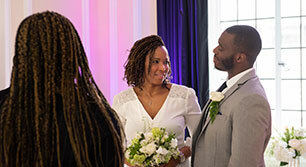 Civil partners have the choice of a simple conversion or a conversion with a renewal of vows ceremony. 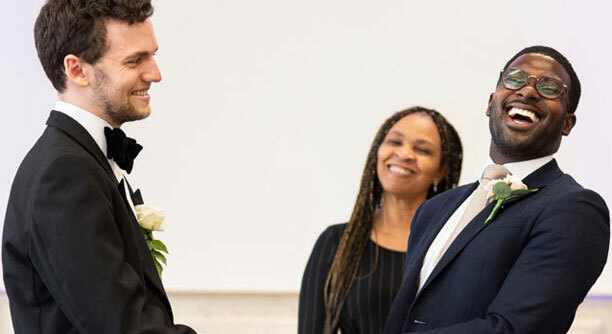 Celebrate the renewal of your marriage or civil partnership vows with a unique and personal ceremony.